Mandala - asiancrafts. 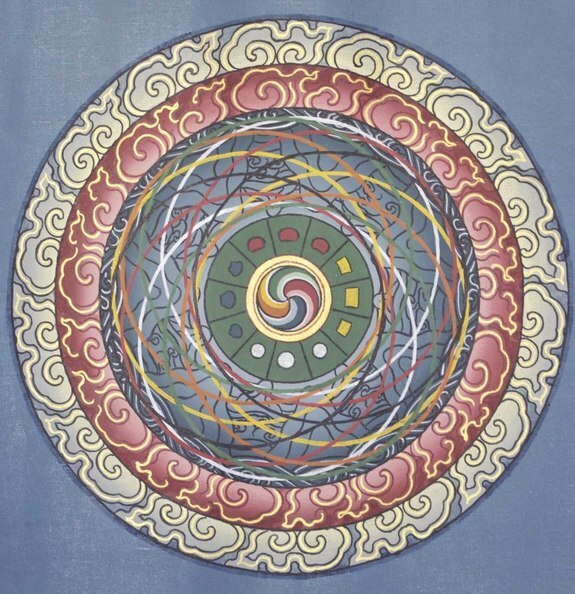 The Mandala is hand painted in gold and synthetic dyes. 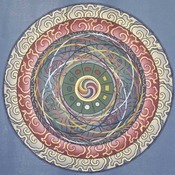 The Mandala is hand painted in gold and synthetic dyes.